This cozy single family home is great for entertaining guests. 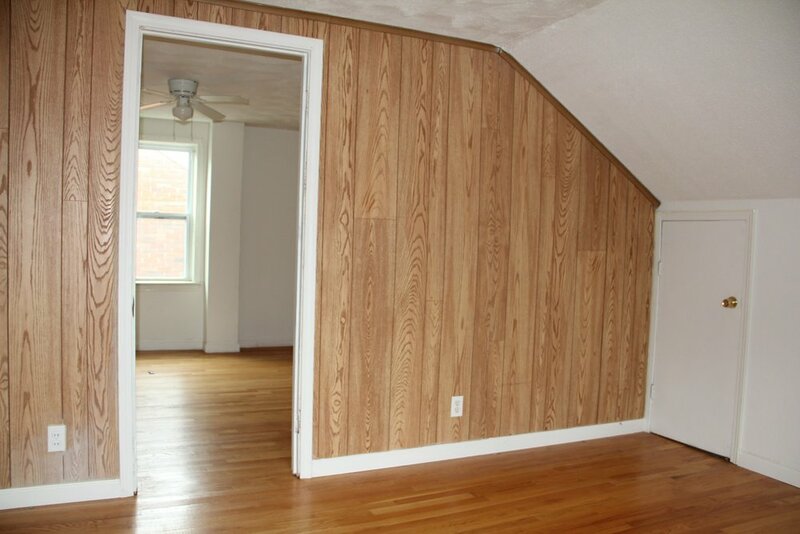 There is plenty of storage space and beautiful hard wood floors. With a spacious kitchen and a spectacular upstairs master suite, this home will not be around for long. The home is located by freeways and shopping centers. Built Up Area: 897 Sq. Ft.